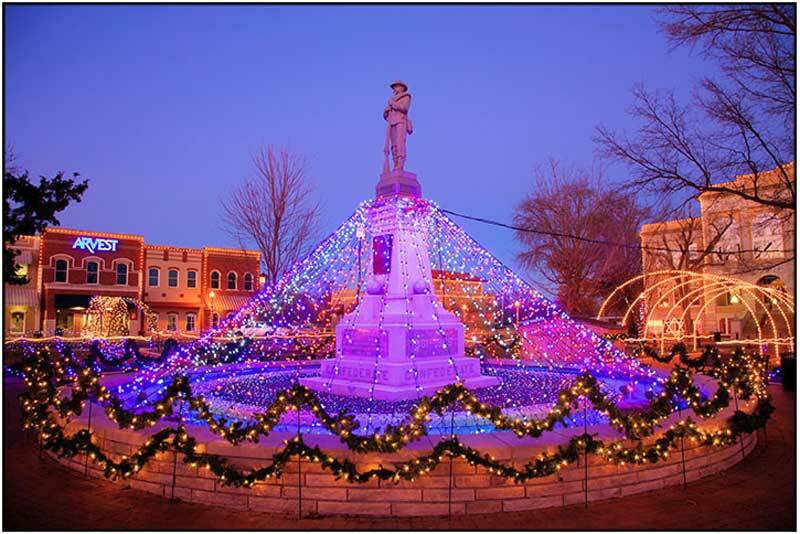 Join us for the annual Lighting of Square as we begin celebrating the holidays! Grab a warm drink and let the fun begin. We'll have entertainment starting at 3pm and at 6 'oclock the mayor turns on the lights. Come on down to the Historic Square in Downtown Bentonville and stop in to the Station Cafe. Don't forget to say "Hi, to Cecil."